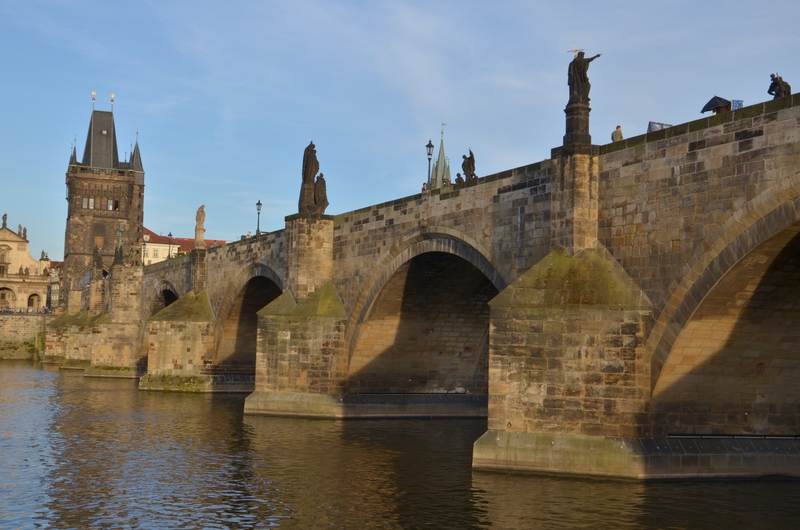 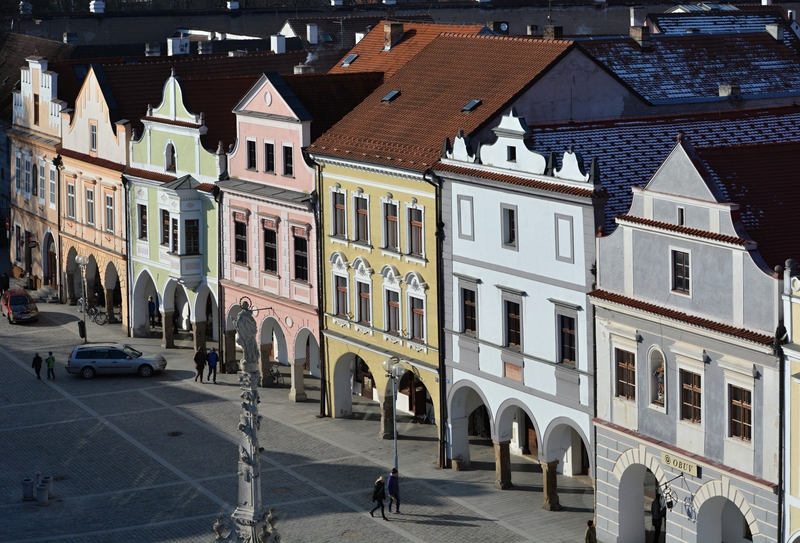 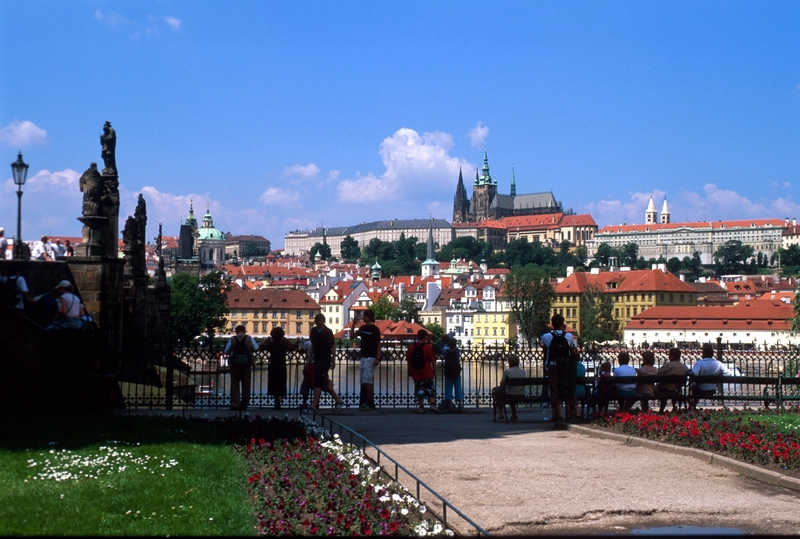 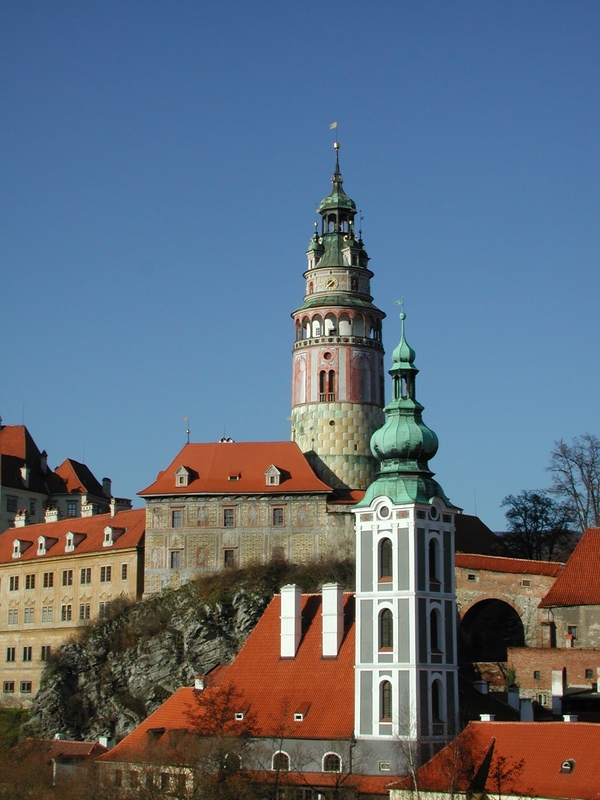 During this tour, we will not only learn about farming in the Czech Republic but we will also visit the nicest parts of the country (most of them listed on UNESCO's World Heritage List) and, furthermore, we will immerse ourselves in the Czech culture for a little while. 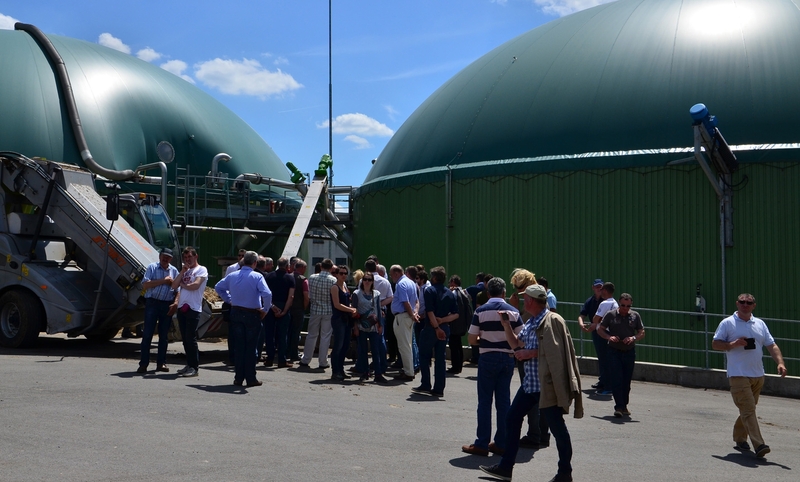 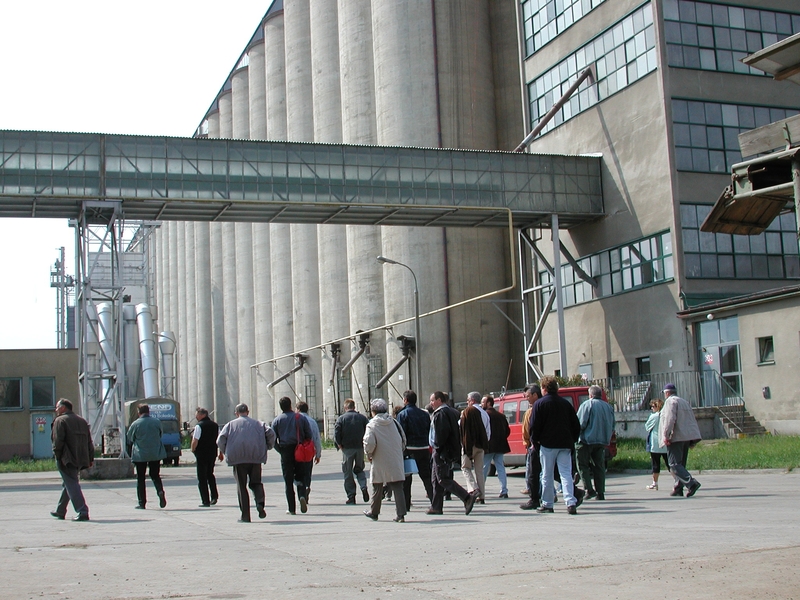 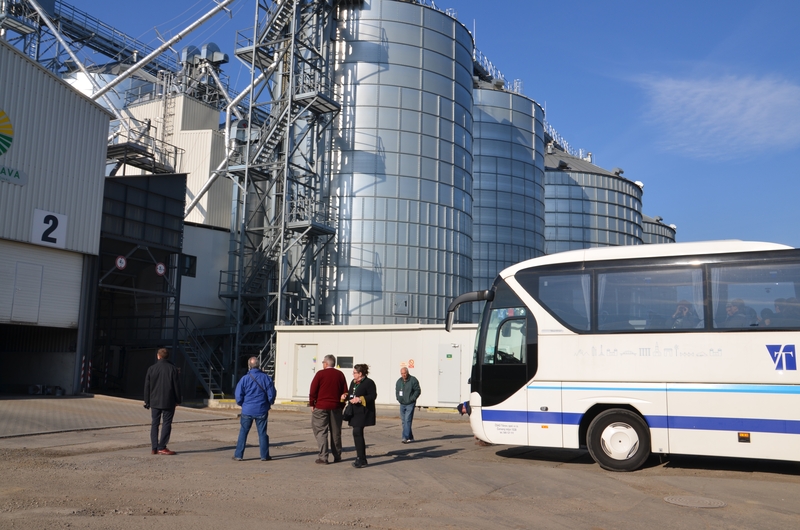 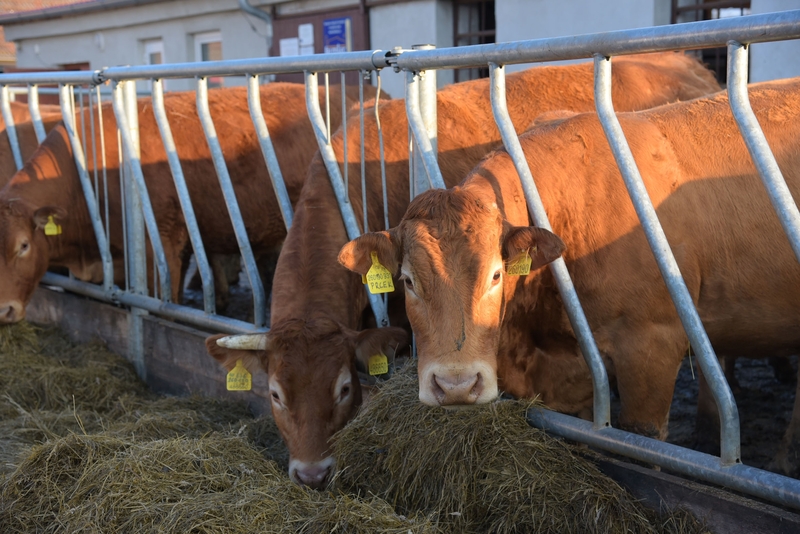 This tour is a great opportunity to visit typical farms representing Czech agriculture of all sizes 80-20,000 ha, and with variety of production. 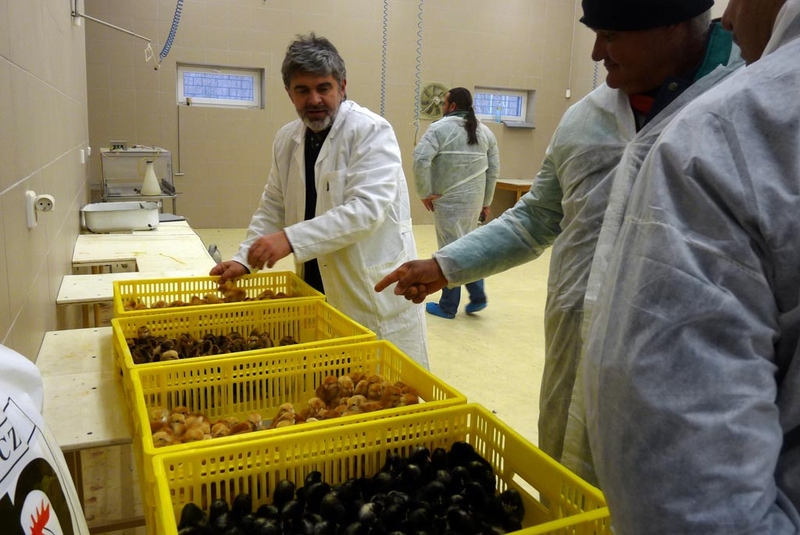 Entrepreneurs now farm more than 4200 thousand ha of agricultural land, around half of the total area of the country. 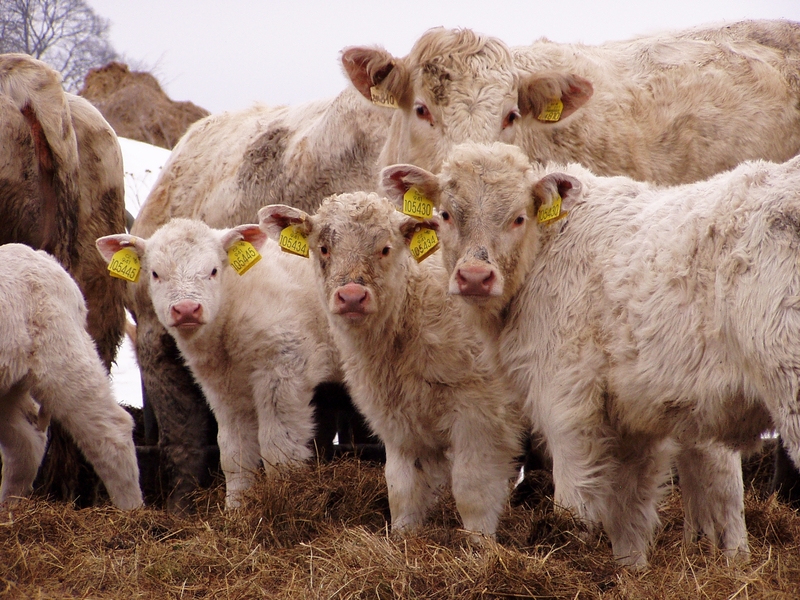 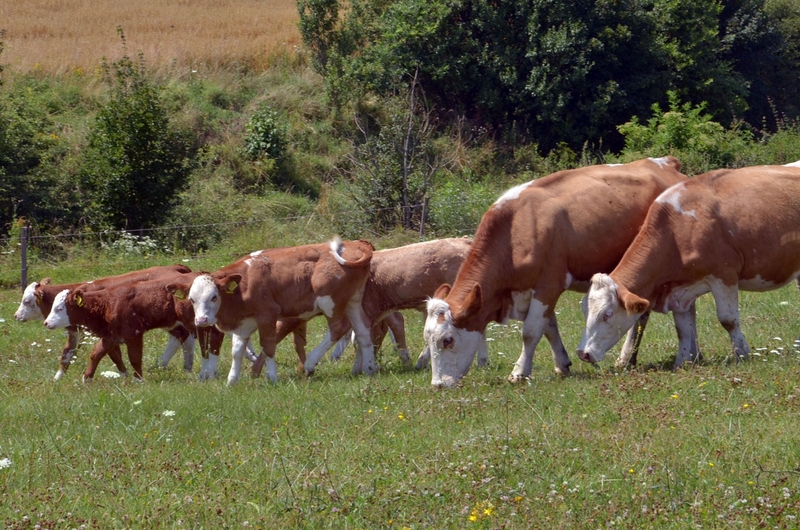 Especially dairy production, beef breeding, or wine production are undetectable and crucial spheres of Czech agriculture. 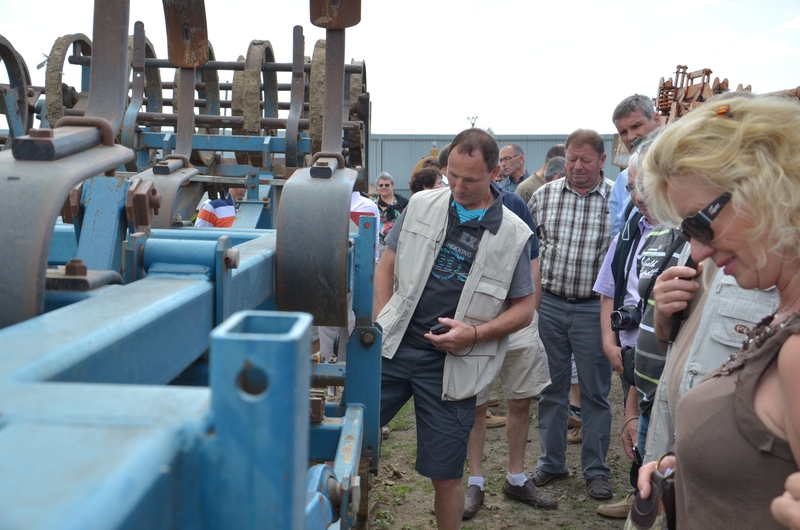 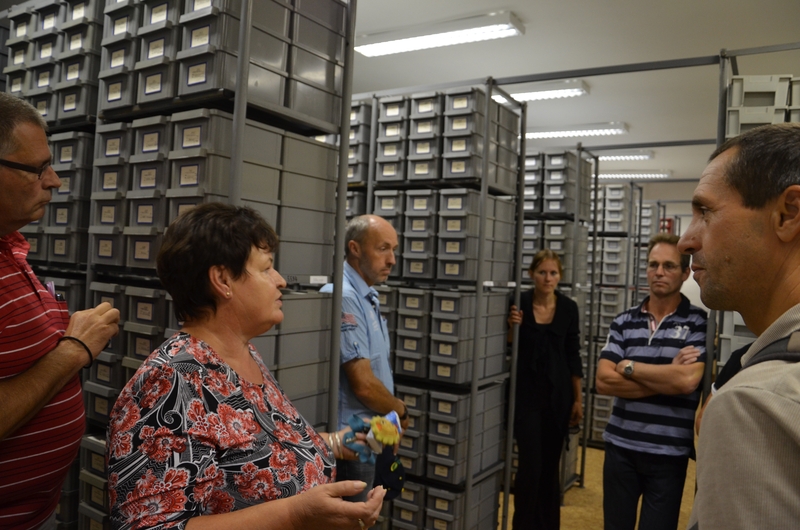 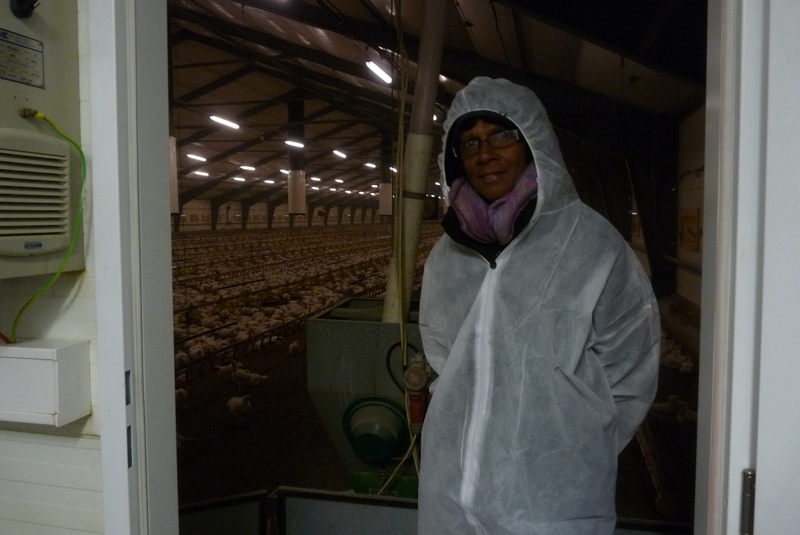 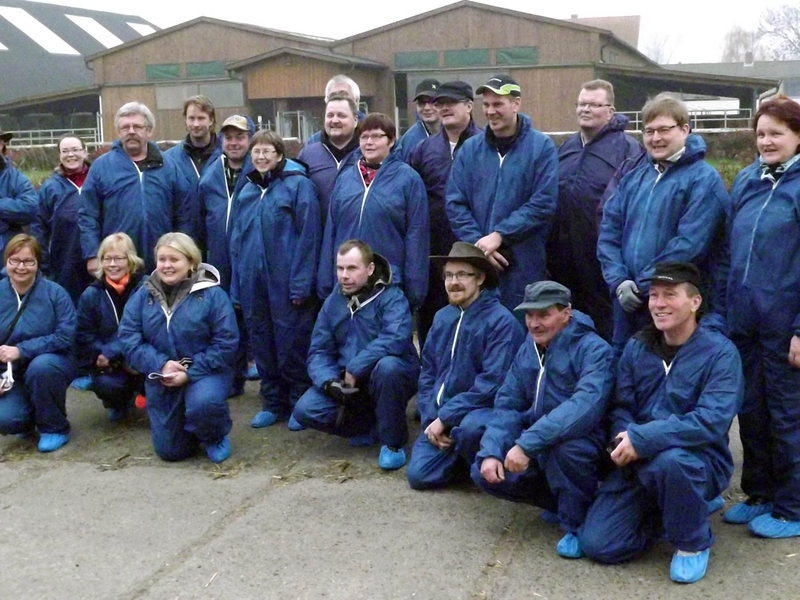 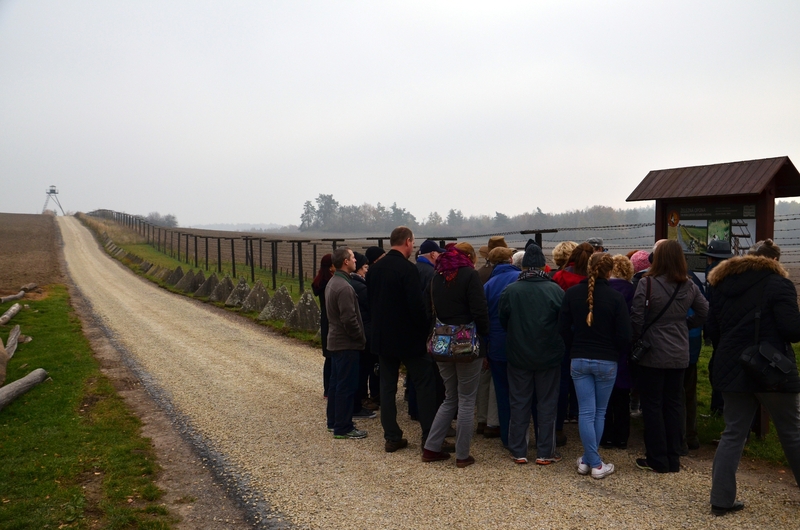 This tour combines the best of cultural heritage and learning new things about different kinds of farming in Czech. 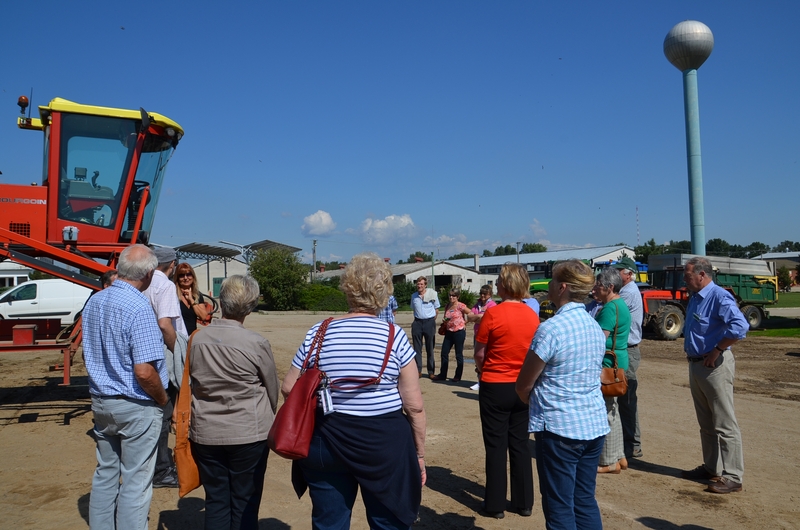 • Goat organic farm: 650 goats, 50 sheep, 275 ha of agricultural land. 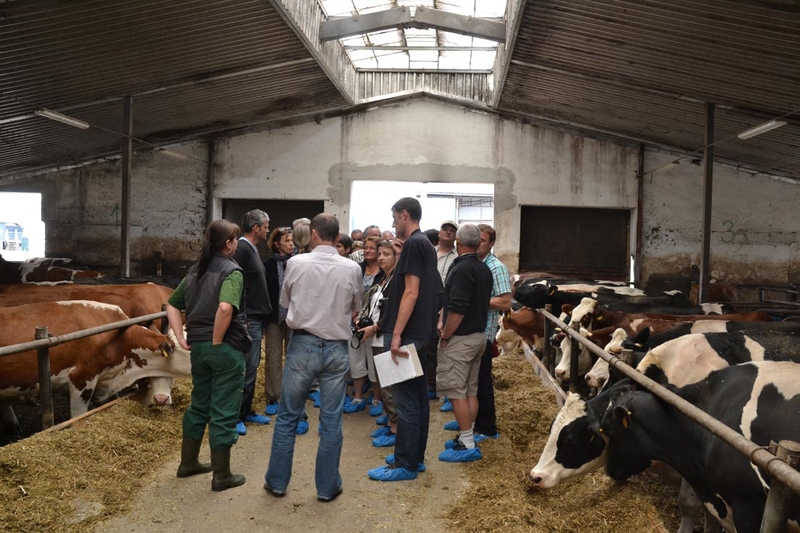 Farm is specialized in goat milk, golat cheese. 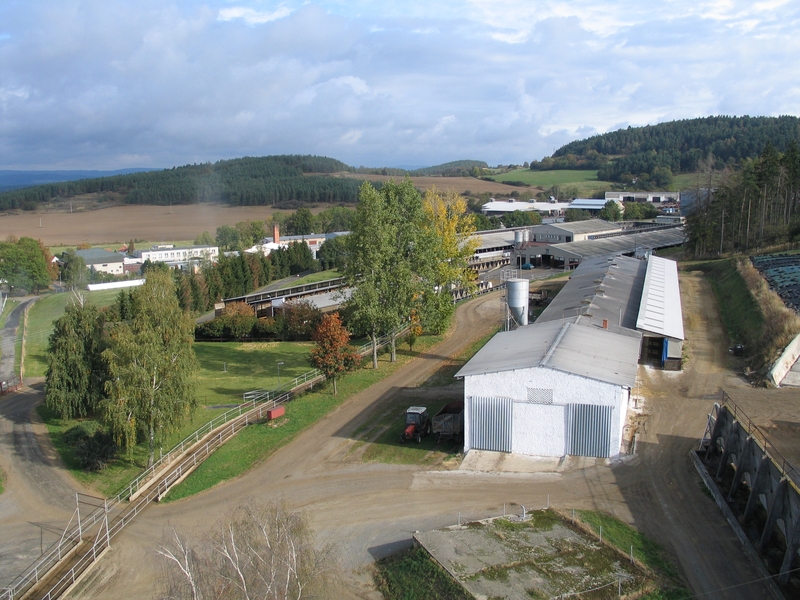 Own dairy plant. 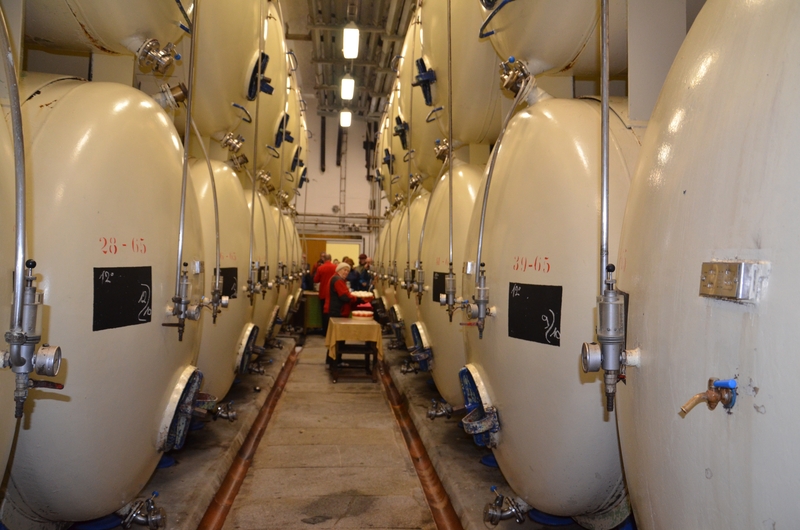 Bio products of an excellent quality. 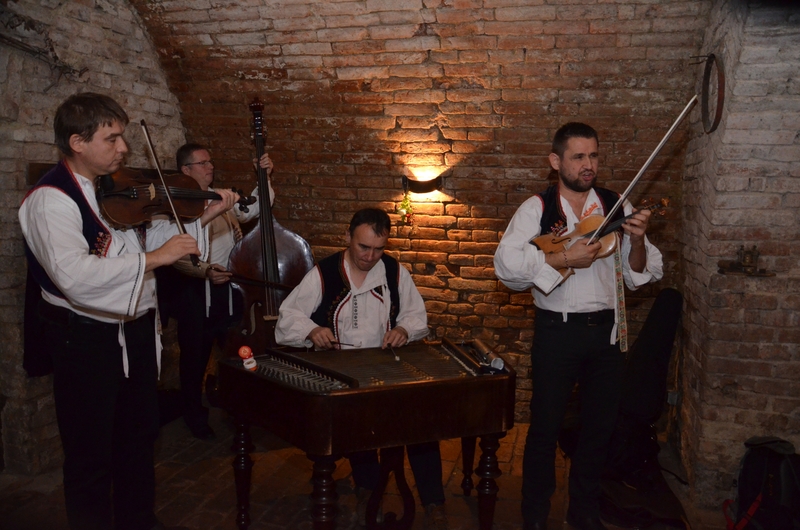 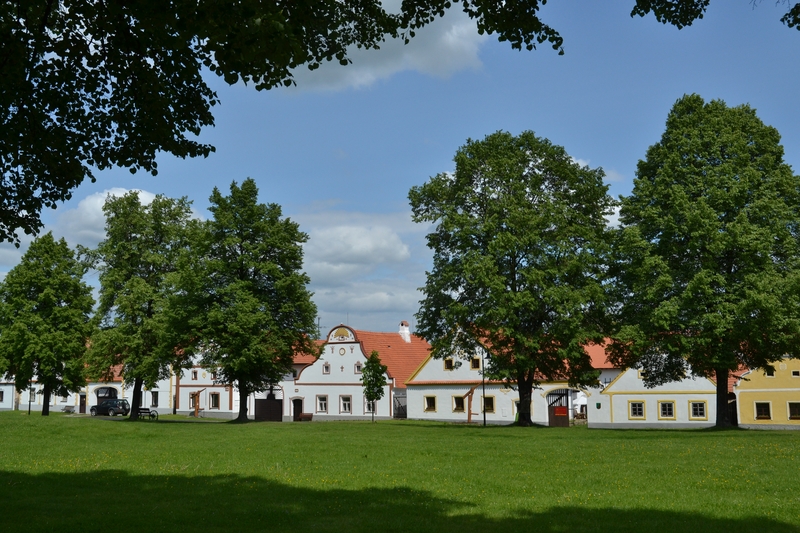 • Open Air Museum of Moravian Village in Straznice - an excellent opportunity to learn about the peasant life from the early 18th till the beginning of the 20th century.